ST. GEORGE — The body of a missing 84-year-old St. George man who suffered from the early stages of dementia was found Tuesday evening, authorities confirmed Wednesday. Edward Raymond Brogly was found dead in his vehicle in the Toquerville area, St. George Police Officer Lona Trombley said. Brogly was last seen alive the afternoon of Sept. 6 in St. George, driving a mint green 2015 Prius V Model 3 van on North Lava Flow Drive, Trombley told St. George News in an earlier interview. Brogly had reportedly said he was going to dinner at the Olive Garden restaurant located at 1340 E. 170 South in St. George. 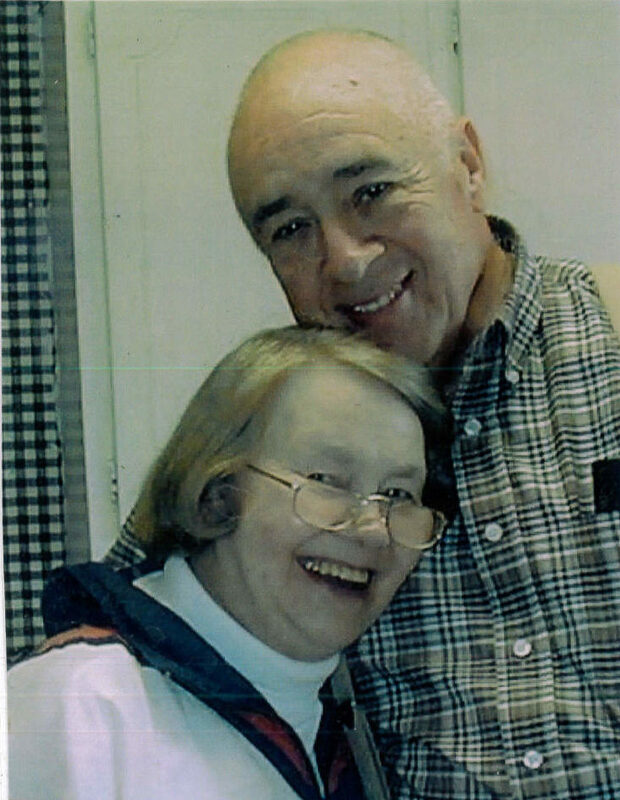 In addition to the onset of dementia causing him confusion, Brogly had diabetes, Trombley said. Authorities and family members were concerned about his health when he never returned home. At the time of his disappearance, it was believed Brogly may have traveled to the Kolob or Panguitch area, Trombley said. Brogly had set off for Kolob – one of his favorite places – the week prior to being reported missing and had been found by the side of a road near Panguitch after his vehicle ran out of gas. The St. George Police Department Wednesday expressed its appreciation to the community members and agencies who aided in the search for Brogly, and offered its condolences to Brogly’s family. As of Tuesday evening, the Police Department turned the investigation over to the Washington County Sheriff’s Office because the location where Brogly’s body was found was outside St. George city limits, Trombley said. The Sheriff’s Office did not immediately respond to requests for comment about the investigation. Condolences to the family. This is one of the reasons I’m glad we have “Find My iPhone” and/or Familonet to keep track of family members. It’s tragic when a family loses a loved one. my condolences to the family. but now there is closure. Praise the Lord !